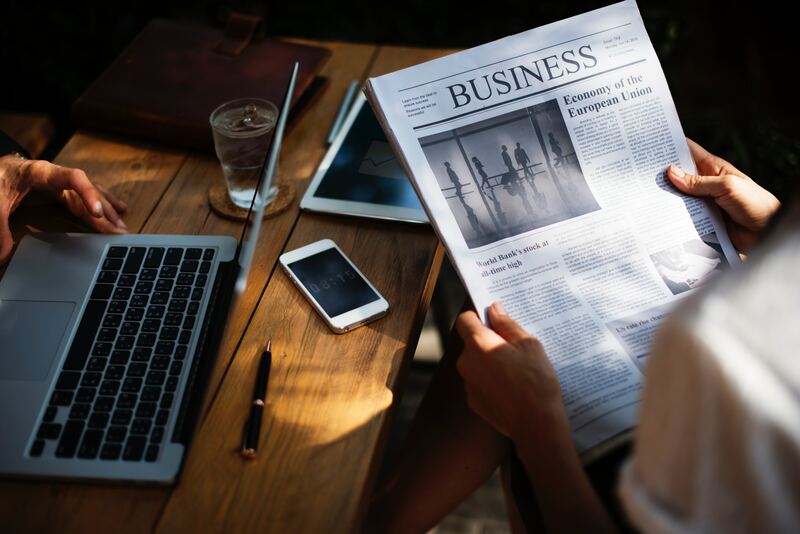 While artists – bloggers included – do not typically disclose where they get their inspiration from, I will share this one secret with you: I am a huge fan of Freakonomics Radio. Some of my older posts on grit, foresight, and gamification all draw on something heard on the show. So I highly recommend it. After meeting Stephen Dubner, one of Freaknomics’ founders, in New York City at the taping of Tell Me Something I Don’t Know, I was once again inspired. So today, and regularly from now on, I’d like to tell you something you didn’t but effectively should know about managing innovation. In other words, I’d like to curate for you some exciting research, fresh off of scholars’ notebooks, flipcharts and tables. These insights were collected at DRUID17. DRUID, the Danish Research Unit on Industrial Dynamics, organizes yearly one of the most prestigious academic conferences on innovation, entrepreneurship and industrial dynamics. This year’s agenda was packed with fantastic topics including deglobalization, innovation networks and ecosystems, digitization, and a hot debate on whether practitioner-oriented research can lead to breakthroughs. Hint: yes, it can. Without further ado, here is a summary of what you can learn and do with three emerging insights. There is little arguing that innovation has become a high-stake, geographically dispersed, multi-player game. But what about its players? How are they adapting to new modes of collaboration? In the Internet Age innovation happens less via face-to-face interaction and more via discussion forums, crowdsourcing platforms, knowledge-sharing partnerships and virtual teams. As it turns out, the “players” (people working in for-profit firms, academia, government, NGOs etc.) have created a distinct pattern of behaviour in the online world, where they often hide under the cloak of anonymity. So what is a good predictor of this behaviour and generally, their willingness to collaborate? According to researchers at the Copenhagen Business School the magic word is “mood”. 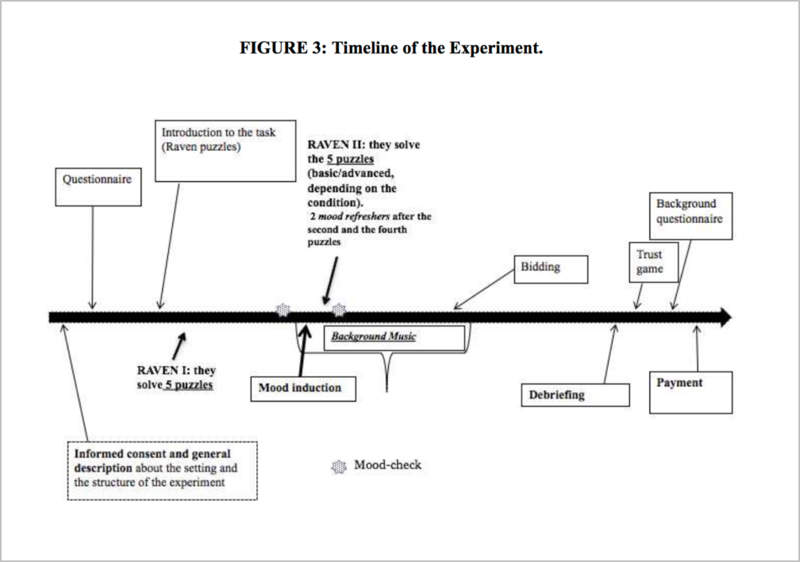 After running a lab experiment with a set of real-effort incentivized tasks (Raven puzzles), it became clear that positive and negative moods are strongly linked with willingness to collaborate in a complex environment. For simpler tasks though, this did not hold. So by and large happier individuals will gladly do joint innovation/ collaboration, as opposed to the more negative ones. Why is this worth knowing? As companies invest more and more in creating the ideal working spaces for their employees (there is more science behind this one), it’s interesting to see whether the investment is truly worthwhile. Having slides in the lobby might be cool, but it does not always incentivize innovators to team up effectively. Consequently, managers must think of ways to instil positive mood in online settings too as well as design leadership trainings with a focus on emotion regulation strategies. Continuous innovation is no easy task. The gradual, on-going evolution that shapes new products, services and business models must be nurtured in a consistent way. In their quest for new mechanisms and assets that ignite positive change, researchers at Aarhus University and ETH Zurich turned their attention towards conflict. Yes, that’s right: conflict, that bountiful but little exploited “asset”. If they could figure out when conflicts become windows to learning, and when they lead to plain malfunction, the implications could be great. To get closer to the truth, the research team worked closely with high-end consumer electronics firm Bang & Olufsen. Their task: explore how the company leverages conflict in product development to initiate organizational renewal activities. The result of this exercise was a model based on three conflict types: task, relationship and process. 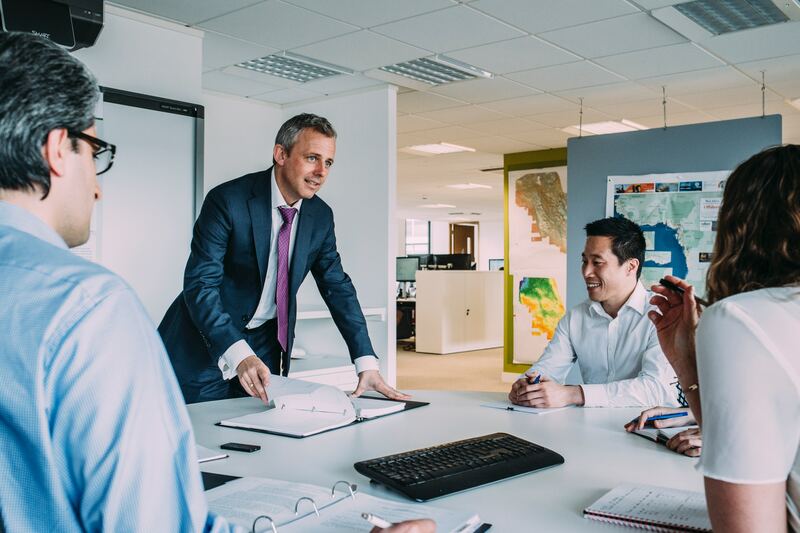 Task conflict is fact-centered and focuses on the purpose of the project; relationship conflict ties to personal incompatibility at various authority levels; while process conflict links to duties and resources for the innovation project. As it turns out, the misalignment (conflict) between task-related demands (what is to be done) and process (how to do it) typically leads to the most renewal. So if priorities/ visions can be aligned and a coherent plan is put in place, the organization will likely benefit on the long run. Why is this worth knowing? Well, because a conflict-free environment is not only unrealistic, but also undesirable. If the sources of tension (like the threat of digitization) can be broken down into meaningful parts, renewals models can be applied more effectively. For an extra perspective on renewal mechanisms, I recommend Kurt Lewin’s Change Model, which proposes the unfreeze-move-refreeze model. NASA’s experience was documented in a long-term, in-depth case study, run by Harvard University researcher Hila Lifshitz-Assaf. 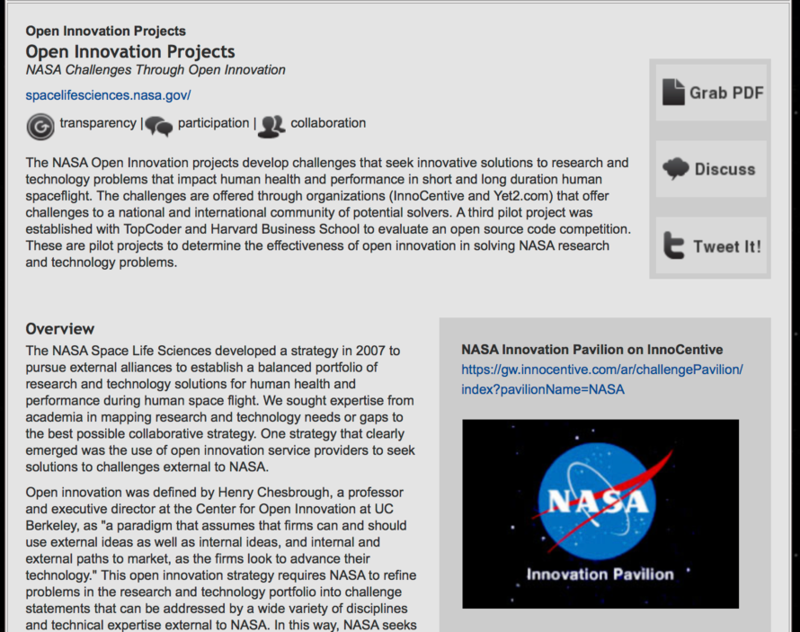 As part of this work, Lifshitz-Assaf and her team set out to understand how the Space Life Science Directorate (SLSD) was adapting to the introduction of open innovation tools. More specifically, how posting 13 of the directorate’s most pressing R&D challenges on specialized platforms and communities affected researchers’ day-to-day work. The results spoke for themselves: approximately 74% of the R&D staff was affected by the new open innovation model. This effect was twofold. On the one hand, 5 of the 13 challenges were solved by external knowledge providers saving considerable time and resources. On the other, SLSD scientists experienced a collective identity crisis (“resorting to open innovation is like cheating!”), which led to reconfigured teams. Ultimately, scientists came to terms with the fact that “resourceful” was the new “heroic”. Why is this worth knowing? Web-enabled open innovation tools can help advance scientific and technological knowledge greatly. That is, if the human element in open innovation is adequately managed too. Receiving external R&D solutions poses a significant challenge to professionals’ identity and knowledge work. Hence, the need for an entirely new mind-set. 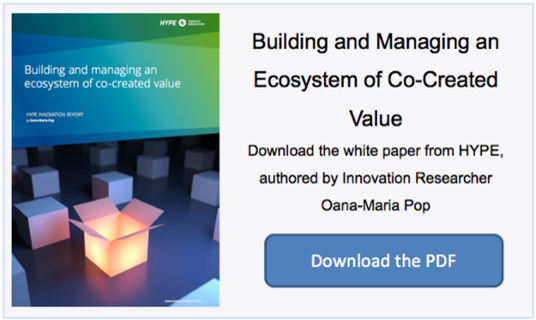 Far from being “plug and play”, open innovation is thus doubled by deep cultural change. 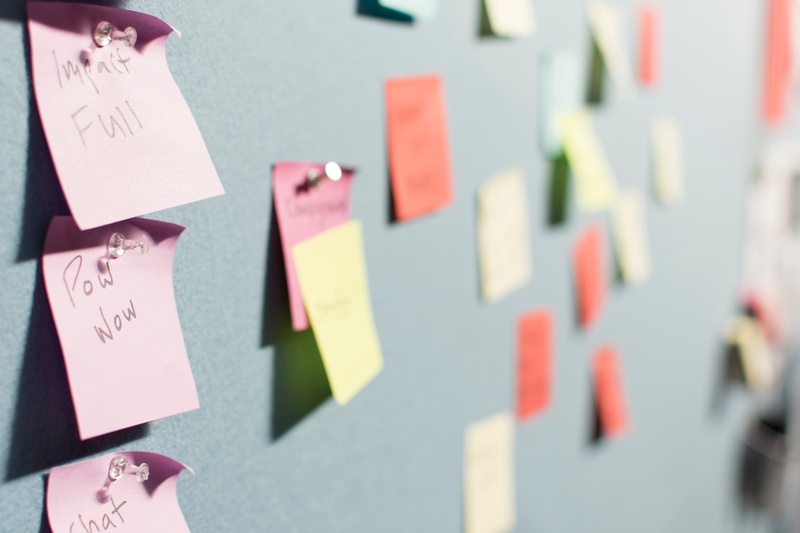 How Do You Create an Innovation Culture?